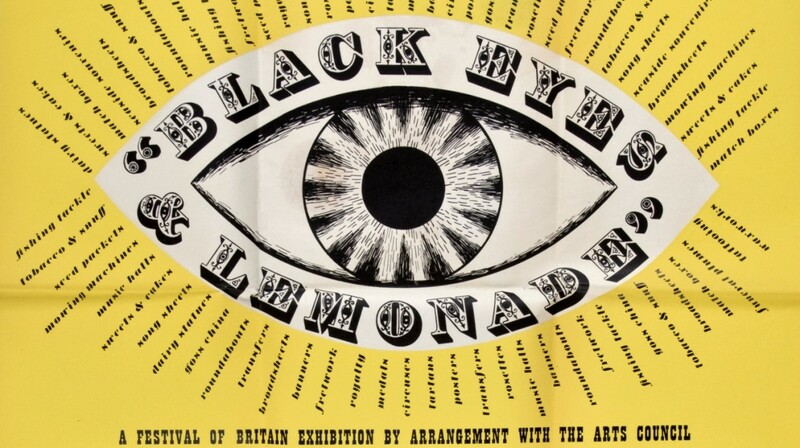 Entitled Black Eyes and Lemonade, after a Thomas Moore poem Intercepted Letters or The Two-Penny Post Bag (1813), it presented everyday objects made in Britain, normally excluded from museums and art galleries. 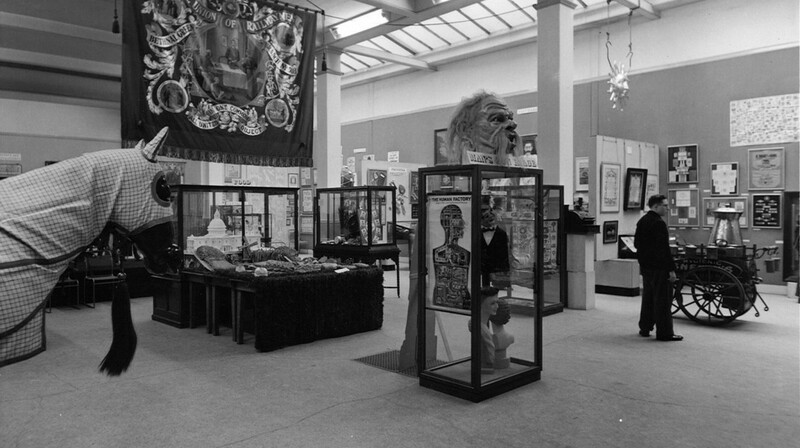 The 1951 exhibition was organised by artist, designer and writer Barbara Jones. It was divided in categories such as Home, Birth-Marriage-Death, Man’s Own Image and Commerce & Industry, reflecting Jones’s ideas on popular art and museum culture, questioning the cultural values attached to handmade and machine made objects. 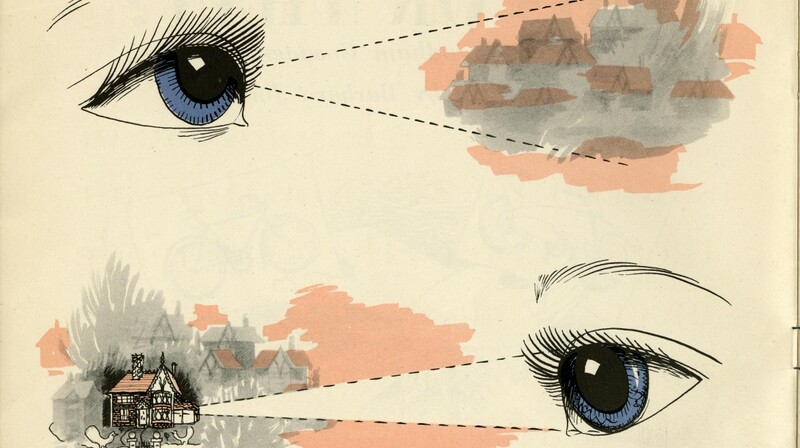 The exhibition is co-curated with museum director, Simon Costin, design historian Catherine Moriarty and is supported by the University of Brighton Design Archives and the Museum of British Folklore.